Curiosity continues to swirl among residents of Brighton and Lochbuie after a loud boom rocked several neighborhoods just northeast of Denver Monday night. “One boom. “BOOM!” And then the vibration,” one Lochbuie resident told CBS4 reporter Karen Morfitt. “It stood out and definitely made me wonder what it was,” said another resident. Cecilia Ruybal thought crooks had targeted her home, possibly crashing into her garage. Here is a list of what we’ve done so far to try and determine what caused the loud noise. called Buckley Air Force Base to see if military jets caused it – they told us that all missions on Monday were over as of 8:08 p.m.
called U.S. Northern Command – they tell us no military jets were in the area at the time called the United States Geological Survey in Golden to see if there were any earthquakes recorded – they checked all area seismographs and found only what is called ‘noise’ that lasted roughly 10 minutes on an instrument located at Rocky Flats, roughly 10 miles from where the boom was heard. 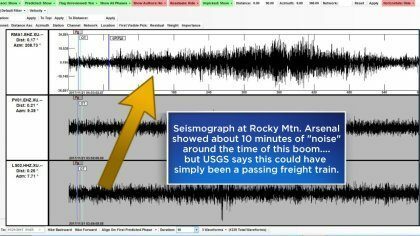 A scientist with USGS told me that the ‘noise’ recorded on the nearby seismograph could be completely unrelated, possibly something as simple as a freight train passing by. He did say that typically in a situation involving a sonic boom a seismograph will show a distinct spike over a short duration, similar to the boom recorded in Alabama on Nov. 14. The graphics below show the seismograph from near Denver on Monday night and the one from central Alabama earlier this month. 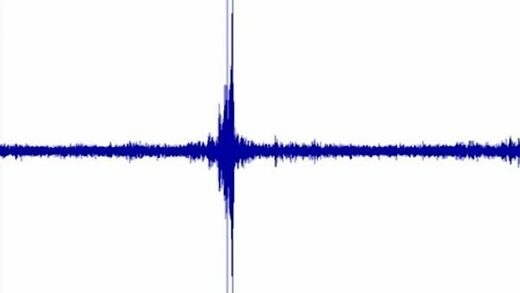 A sound graph from the USGS Lakeview Retreat near Centreville, Ala., shows a loud boom heard over Alabama at about 1:39 p.m. CST on Nov. 14. 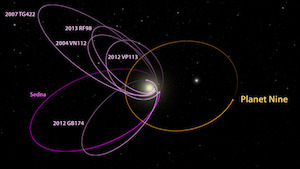 The cause of the boom is still unknown. -checked with the Denver Museum of Nature and Science and a local astronomer who runs the website Cloudbait.com to see if there were any fireballs observed – one was, but it was a small one at 11:38 p.m. which was nearly three hours after the boom was heard. -checked with a local expert on meteor showers to see if the recent peak of the Leonids could have played a role – he said it’s extremely unlikely because of the small size of the ‘comet dust’ that creates meteor showers as Earth passes through the debris – adding that small meteors would burn up extremely high in the atmosphere and likely not produce a sound heard at the ground. 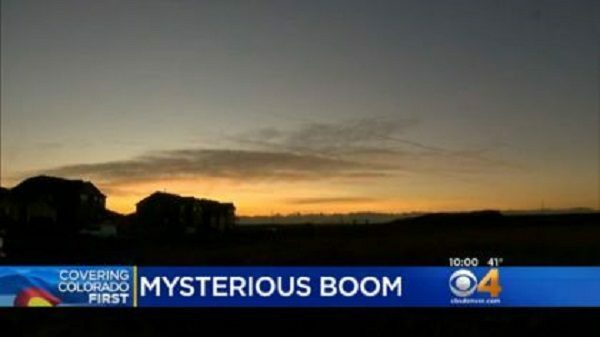 The boom near Denver joins of growing list of mysterious booms worldwide that have captured the attention of millions and have yet to be explained. All kinds of theories are being offered up about the cause of the boom. Some funny, some far-fetched and some that are honestly worth investigating.